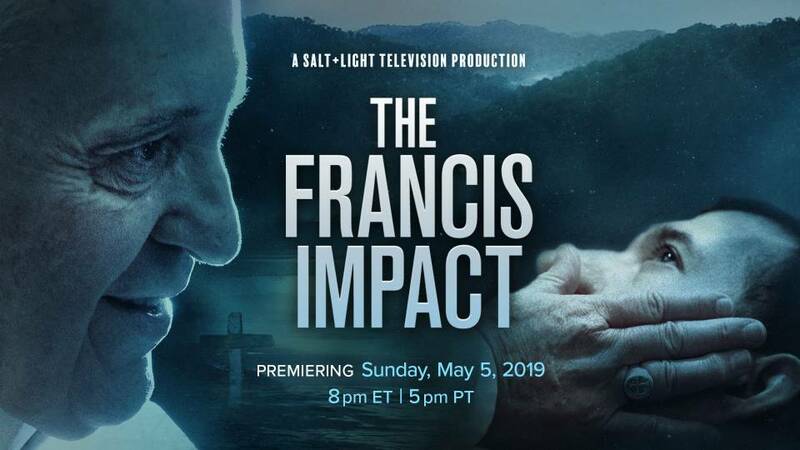 Salt + Light TV is pleased to announce the premiere of our highly anticipated documentary The Francis Impact ! 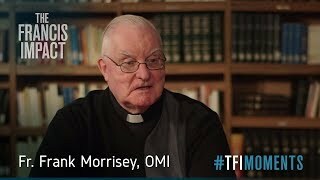 “This is not a film about Francis changing the Church. 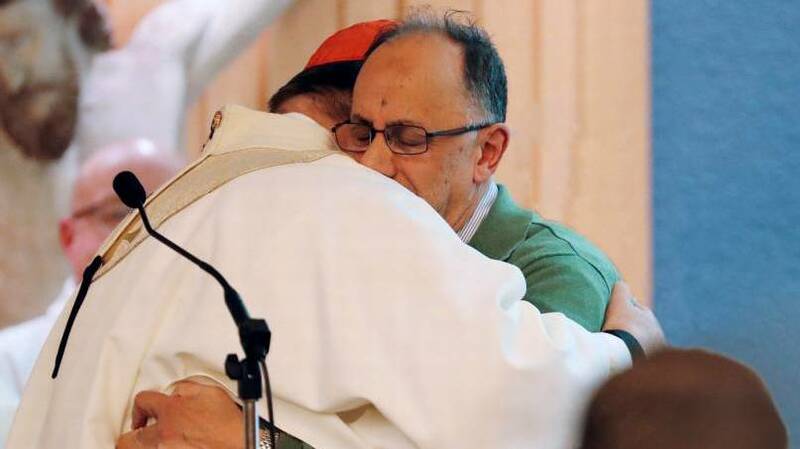 When Francis was elected pope in 2013, the Church unexpectedly found itself in a remarkable moment. 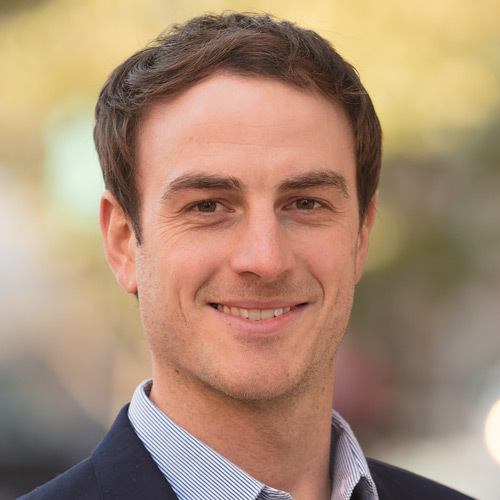 Francis came seemingly out-of-the-blue, trailblazing and challenging all of us to keep pace as he recalibrated the Church’s mission, calling us to be more proactive and less reactive, outward-looking rather than inward-focused, bold and prone to mistakes rather than isolated and safe. 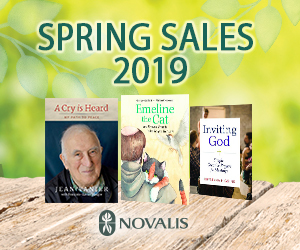 In 2014, Salt + Light Catholic Media Foundation released The Francis Effect – a documentary that shed light on the first year of Francis’ pontificate. 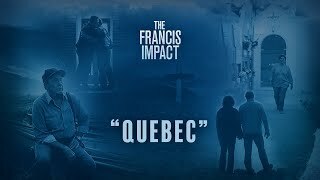 Now, five years later, The Francis Impact, releasing on May 5, will take a different focus on the same man. Sunday, May 5 at 8pm and midnight EST. Click here to find out what TV providers carry us and how to subscribe. If you are outside Canada, you can watch online via our live stream or by using our Roku application. 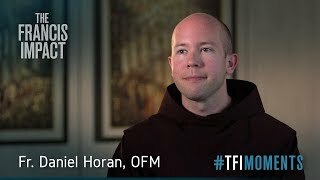 For more on The Francis Impact, including a full-length trailer, behind-the-scenes photos, and our special #TFIMOMENTS, visit the official webpage.